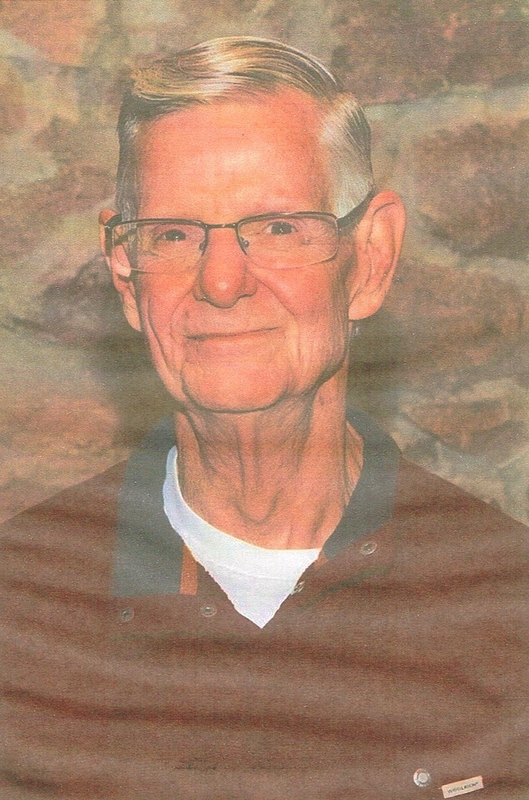 Donald Joseph Farmer, 77 of Sioux Falls, passed peacefully surrounded by his family March 14, 2018 at the Dougherty Hospice House in Sioux Falls. Don is survived by his three children: Scott Farmer, Timothy Farmer and his wife Celia and Daughter Teresa Sefer and her husband Emir; six grandchildren and two great-grandchildren. He was preceded in death by his parents Donald Farmer and Gladys Hahn and a granddaughter Mali Farmer. Don worked hard in the super market business as a manager and owner until his retirement. He worked part-time and enjoyed his grandchildren and family. He was a great father and friend to many people throughout his life and enjoyed cooking and baking for all special occasions. A special thank to the Aver Organization and Barnett-Lewis Funeral Home for thei loving care of our father at the end of his life. A private family service will be haeld March 15, 2018 at Barnett-Lewis Funeral Home.